For our customers at smaller airports and aerodromes, our General Aviation fuel business offers all the fuelling options you need. Whether you’re a flying, parachuting or gliding club, a helipad for private, police or air ambulance use, or in the aerospace industry, we can supply and maintain refuelling tankers, static tanks and dispensers – and we can tailor-make what we offer so that it suits your airfield perfectly. Avgas UL91 is now available in the UK. This is our new fuel for the sports and general aviation market. It’s a colourless, unleaded gasoline that we designed with Rotax engines in mind – and Rotax have endorsed it for Rotax engines 912 UL/A/F, 912 ULS/S and 914 ULF/F. Thousands of engines across Europe can use Avgas UL91. 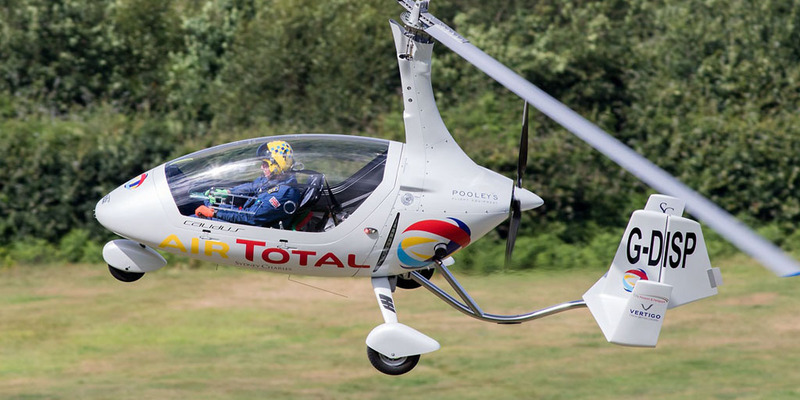 Modern flex-wing microlights, modern autogyros, and popular aircraft such as the Alpi Pioneer, Aquila, Banbi MCR-01, CT2, Europa, EV-97 Eurostar, A-22 Foxbat, C42 Ikarus, SportCruiser, Tecnam P2002 and twin P2006 using the Rotax engines listed above can all get the benefit of switching to UL91 today. Click here to access a list of the most popular engine types that can use Avgas UL91, drawn up by the Light Aircraft Association. Unlike Avgas 100LL, Avgas UL91 is an unleaded fuel, which means it’s better for the environment, and it’s certified to the international standard ASTM D7547. 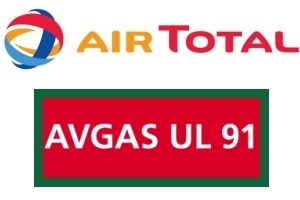 You can read more about the benefits of using Avgas UL91 and find out which airfields in the UK are currently stocking the fuel by visiting the Air TOTAL website. Airbox Aerospace Limited was formed in early 2008 by pilot and engineer William Moore and Tom Hedges, a design and marketing director, to realise the potential of their combined experience in aircraft navigation technology. 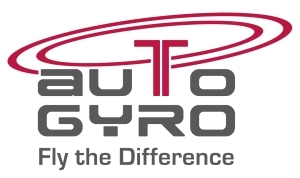 The duo were joined in the Spring of 2008 by David Clark, who has brought with him a wealth of knowledge in the field both as the founder of Road Angel Group, a leading British automotive GPS manufacturer, and as an experienced helicopter pilot. 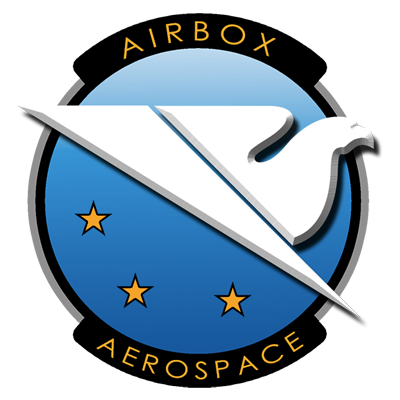 Airbox is based at Grove Technology Park, Oxfordshire, England, on a former World War II USAF base and has an in-house software development and design studio, with manufacturing partnerships with several far east electronics specialists. A family run business and the oldest of its kind in the industry, Pooleys commenced its many aviation activities in 1957, becoming a Limited Company in 1961 and opening it’s present factory at Cranfield in 1966. Most of the products on this site are from this factory. In 1957 we made our first Knee Board. In 1962 we published our first Flight Guide (Europe) and in 1964 the first UK Flight Guide. The very first CRP-1 Computer was produced in 1964 with input from the Civil Aviation Authority among others and was followed by the CRP-5 in 1966. The CRP-1 and in particular CRP-5 computers are now the standard recognised computer for commercial and ATPL pilot training. We published our first technical book ‘Aerobatics’ (Airlife) in 1974 and in 1995 took over the manufacture of the Aviat series of Flight Computers. In 2000 we published the first of our JAR ATPL Airline Pilots Manuals and commenced the publishing of Pooleys Air Presentations, the aviation ground school OHP transparencies. Pooleys opened its first wholesale and retail shop in Africa at Grand Central Airport, Johannesburg in June 2002. Buying flight equipment? Want to save money . Buy online from Pooleys and get a 5% discount when you use the Gyro Air Displays promotional code. City Heliport is a dedicated premium helicopter facility and business centre established in 2012 at City Airport (Manchester Barton). City Heliport is managed as an integral part of the Airport complementing the existing services provided. City Heliport offers a professional, secure environment for the operation of helicopters, ideally suited for the transportation of VIP’s. We have a dedicated passenger lounge, plus conference rooms available for hire. City Heliport also has a number of self contained small offices available for short term hire or long term leases. Use of the Heliport is at the discretion of the Airport Management, and is subject to operational requirements and availability. 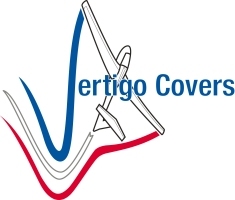 Vertigo Covers Ltd is a British based company which produces all of its products in-house. With a specially designed factory enabling complete control over design and production every item is built to the highest quality. This quality conscious company began its aviation roots in 2004 and has never looked back. Vertigo has been producing products for many industries that require the finer details and skills that the Vertigo work force have to offer. Some of the industries include the Military, Nuclear Weapons, NHS and Radioactive waste management. All of these industries relied on the ability to be able to think around problems and create solutions. This skill moved into the aviation industry as the cover market had become stagnant, with cover designs not changing in over 30 years! We asked the question why, and from there the continual improvement and implementation of new ideas and products began. The company is owned and run by Andrew Blundell, a budding young entrepreneur with a wealth of manufacturing experience. His experience ranges across many industries and he enjoys the challenge that it brings. Andrew is a glider pilot and believes that this direct interaction with the sport allows him to see the end product in the ‘real light’, making the end product extremely user friendly.